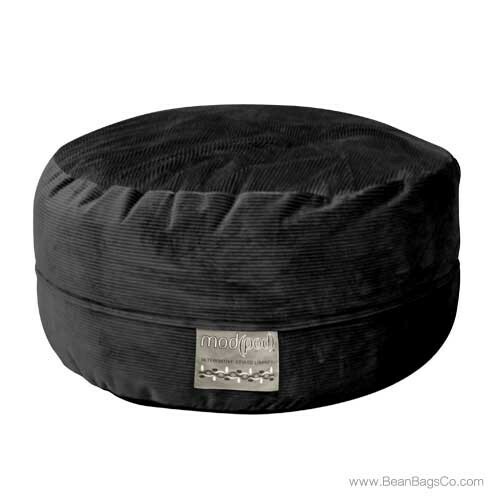 Looking for the most durable and functional bean bag alternative to traditional seating? 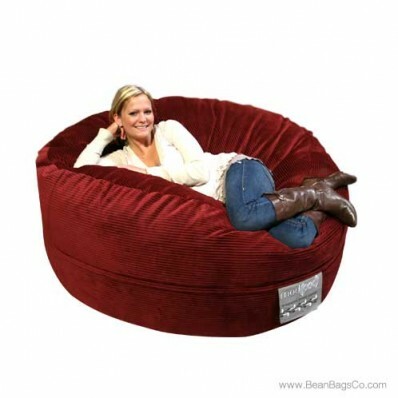 The Mod FX Mod Pod Classic 5' Lounger is the solution. This great bean bag lounger can fit anywhere you might use traditional, hard-framed seating, but will be far more versatile and just plain fun to use. 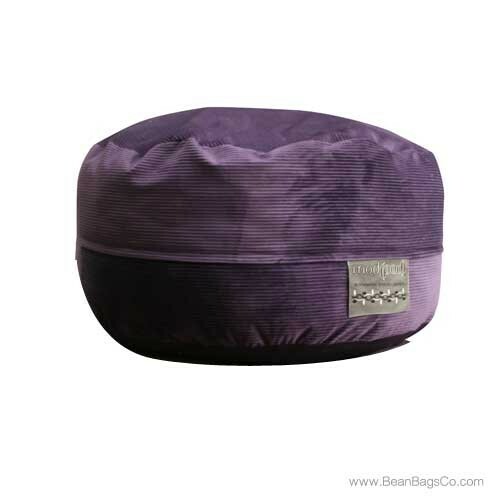 The deluxe cord solid fabric cover comes in several colors including aubergine, chocolate, midnight, black, and berry, so matching your new lounger to your existing décor is never a problem. 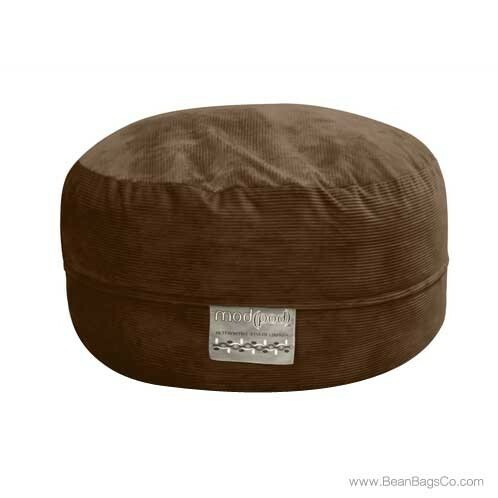 The soft, removable deluxe corduroy cover is easy to clean with a damp cloth, and gives a soft and plush feel next to the skin, making this one of the most comfortable seats in the house! 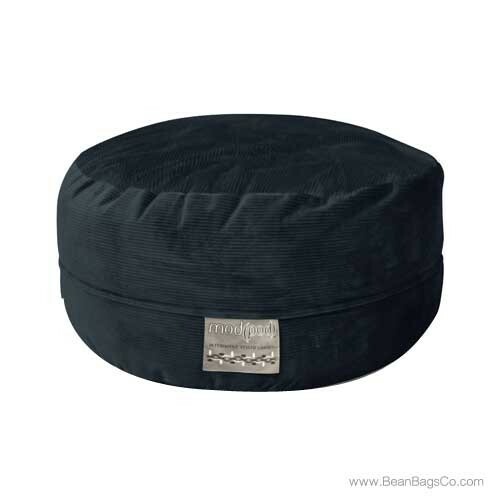 The filling material is recycled webbed fiber, so the comfort continues with great support. 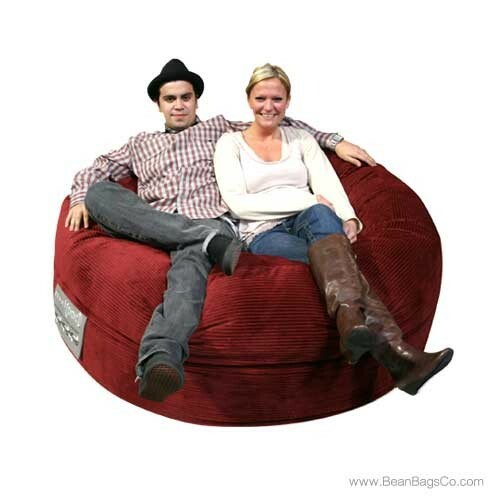 Casual furniture, whether it is adult furniture or junior furniture, often comes off as “second-rate,” but not the Mod Pod Classic! 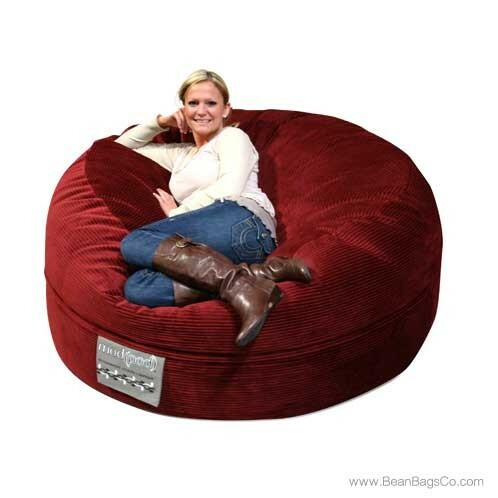 This bean bag seating will soon become the favorite spot in your house for adults, teens, and kids.